Ryalux is one of the UKs leading fine carpet manufacturers. 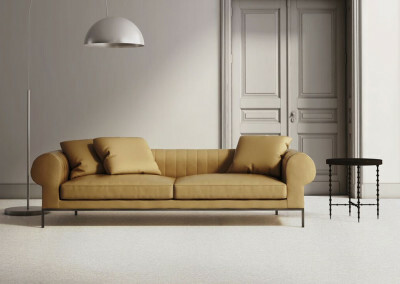 With a superb quality and extensive range, you will be able to find the perfect carpet for your home. The Ultimate Living collection allows you to match your décor exactly to create a truly bespoke interior to make your home the best it can be. 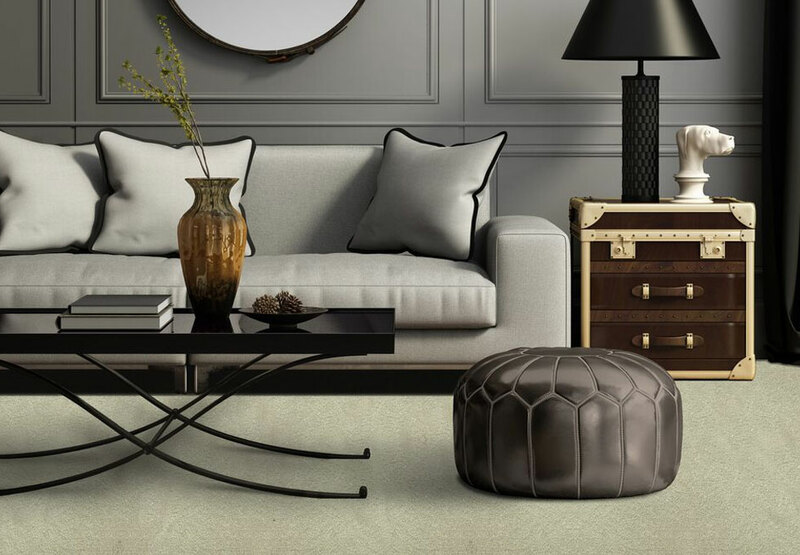 Many of the Ryalux collections are available in up to 7m wide enabling you to achieve a seamless finish if you are looking for carpet in a large area of your home. 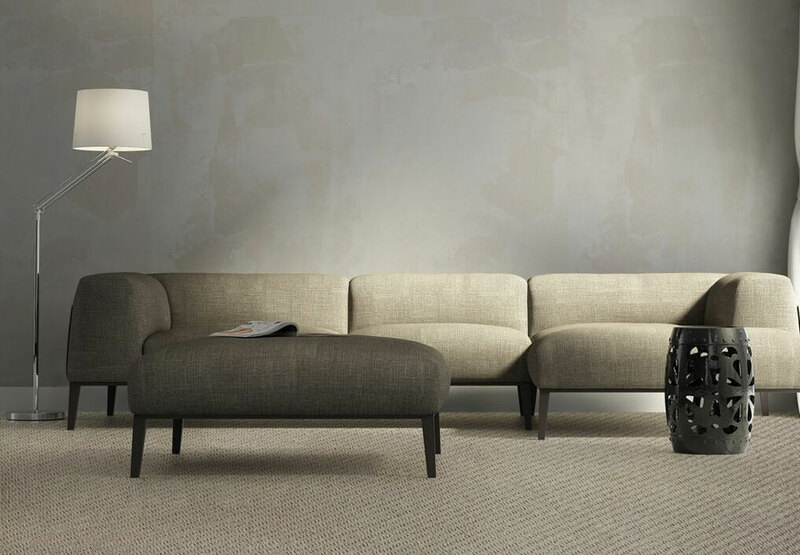 Ryalux is also a founder member of the Carpet Foundation – an Industry organisation dedicated to promoting British made quality carpets to the consumer, and is one of the UK’s leading fine carpet manufacturers. 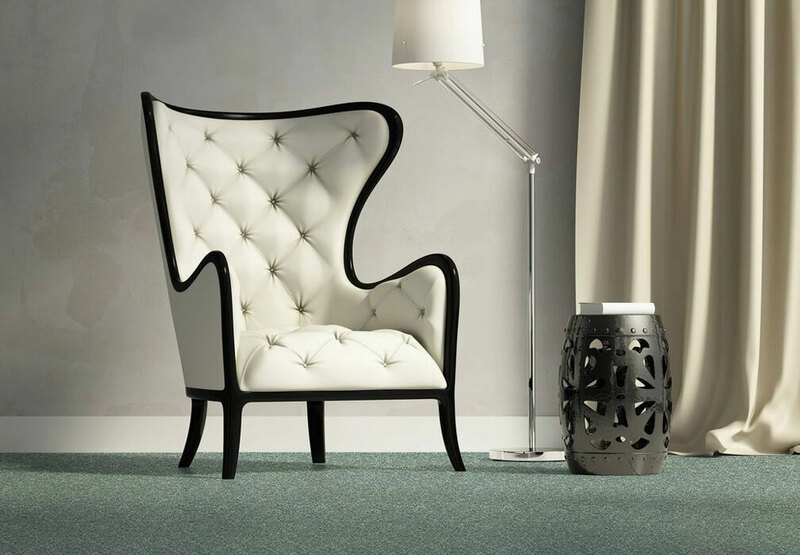 With a superb quality and extensive range, you will be able to find the perfect carpet for your home. The Ultimate Living collection allows you to match your décor exactly to create a truly bespoke interior to make your home the best it can be. Ryalux takes painstaking measures to ensure the quality of their carpets is consistently high. They use the finest yarns and New Zealand Wool, which is a finer more expensive wool which provides greater clarity of colour. 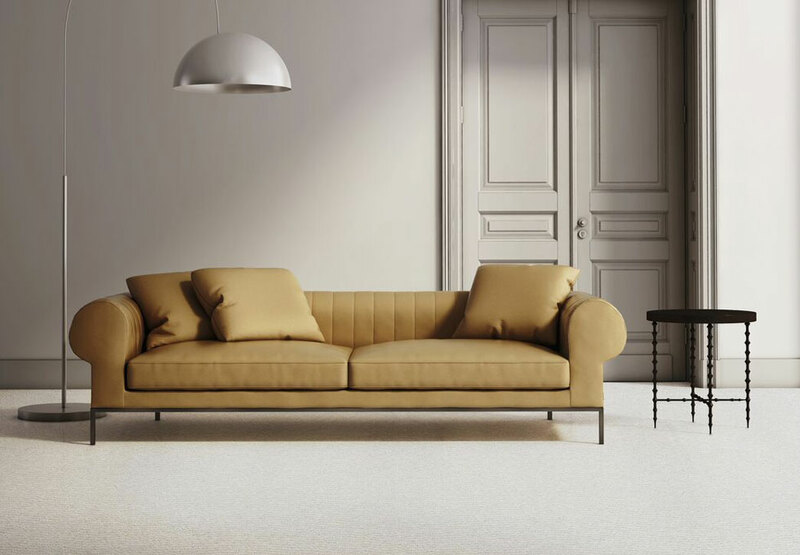 Every carpet made in their Lancashire and Yorkshire factories are inspected to ensure ongoing quality-control. Visit our carpet showroom for great carpet advice and to see the full collection from this leading brand. View the entire carpet collection on the Ryalux website. Visit First Floors to see the full range, and for an unbeatable quotation. We are located in the heart of Glasgow’s southside and were awarded Scotland’s Best Flooring Company 2017 at the Scottish Home Improvement Awards, as well as East Renfrewshire’s Best Business at the East Renfrewshire Chamber of Commerce.